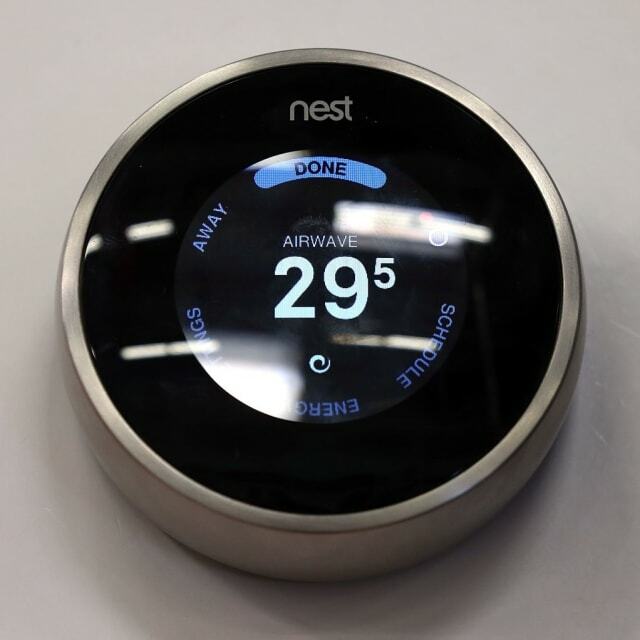 What is the right smart home platform for you? 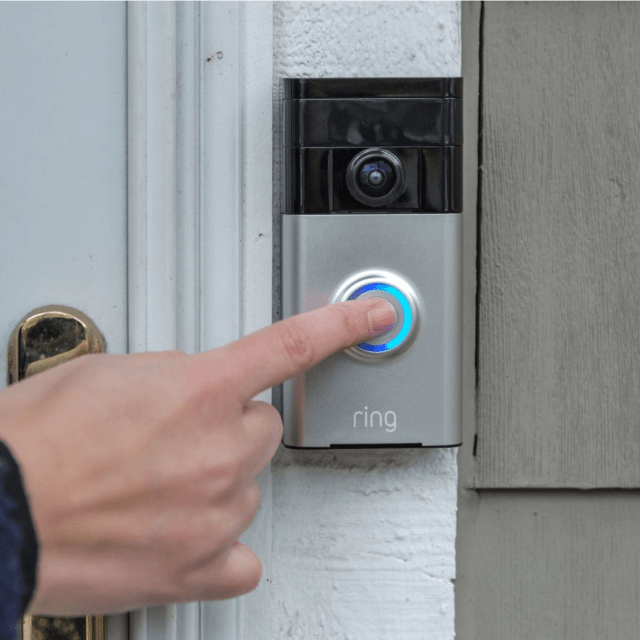 Ready to embrace a voice-activated smart home, but unsure of where to start This quiz is here to help! Which of these do you use the most? 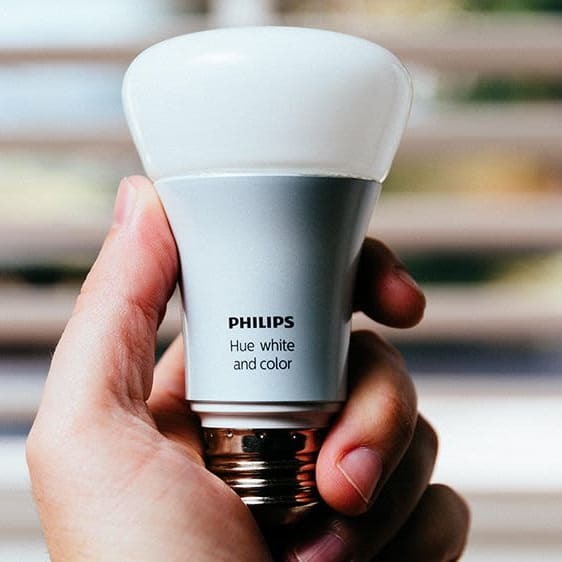 Which of these smart home devices interests you the most? Have you ever bought something on Amazon more than once? Which of these streaming devices interests you the most? Based on your answers we recommend the Amazon Alexa! We think Alexa will be the best assistant for the devices and services you are currently using. Alexa comes in many shapes and sizes! Which is the best for you? Didn't get the voice assistant you hoped for? No worries, don't feel the need to go with the one we recommend. This is just our suggestion. Apple's Siri could be the assistant for you! 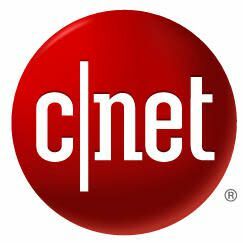 CNET thinks Siri will a great assistant for the devices and services you are currently using. Siri has recently become a big contender in the smart home market. Check out what Apple has to offer! 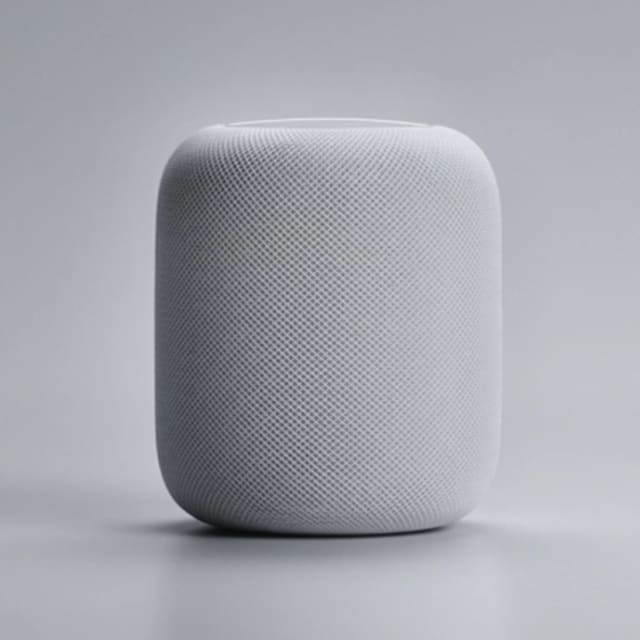 Didn't get the voice assistant you expected? Based on your answers we recommend the Google Assistant. 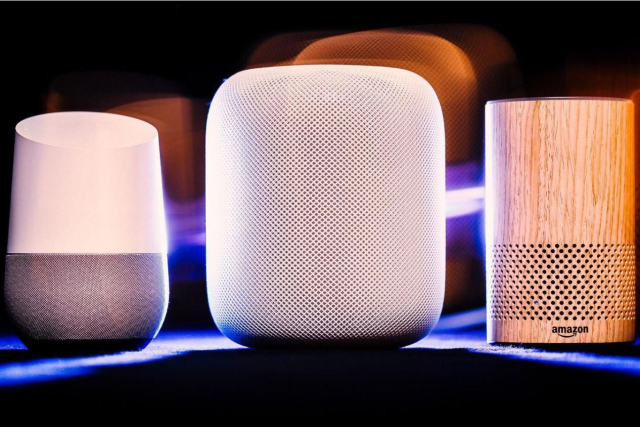 Google Assistant is the brains in multiple Google Home devices. To see the full list of devices and to find out more check out the link below. 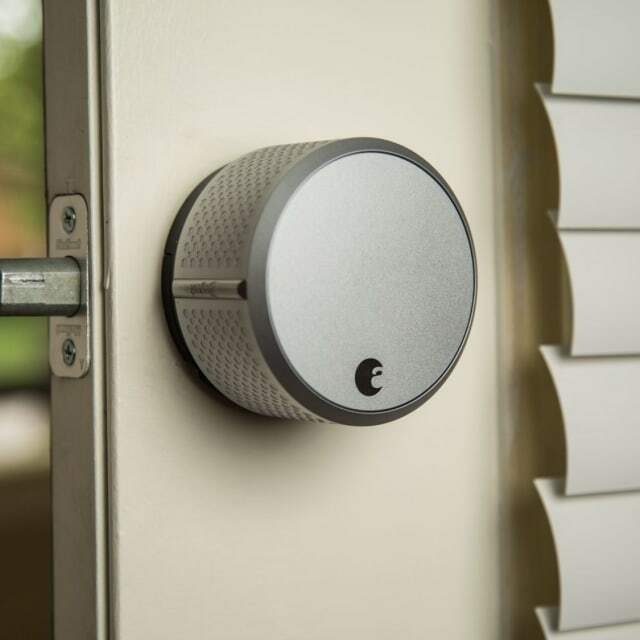 Ready to embrace a voice-activated smart home, but unsure of where to start? This quiz is here to help!